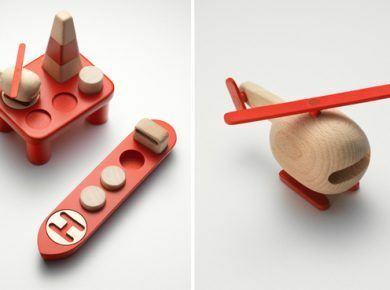 More than one generation of kids has grown on legendary Lego construction toys. Lego company exists since 1932 and make the best constructors in the world. 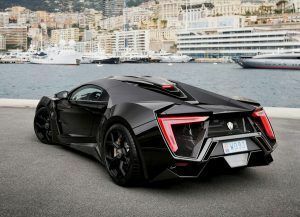 The best and the biggest ones you would ever buy. 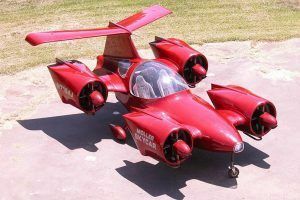 By talking about the size of constructors we mean not only the size of a model created in result but number of included pieces. 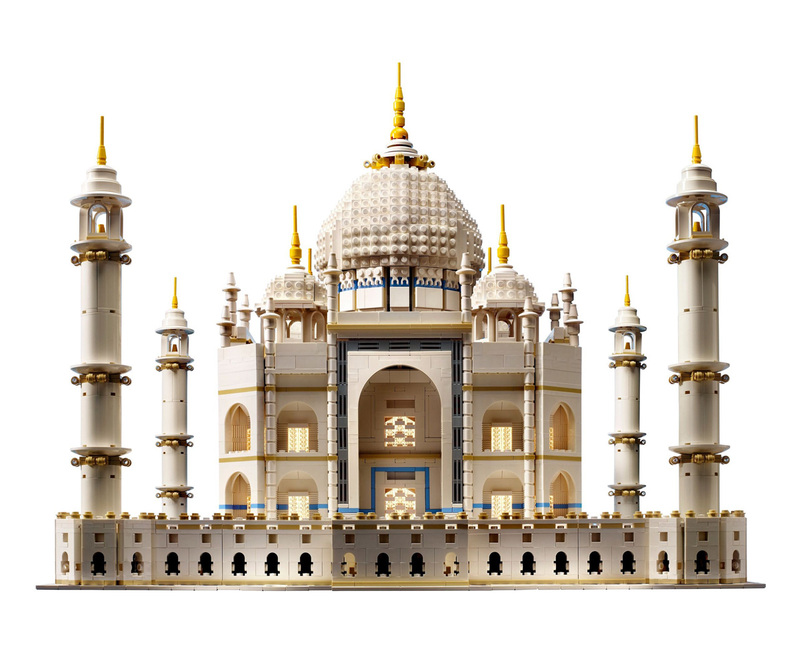 The biggest constructors contain over 5000 pices and it will take you at least a month to build such construction set. 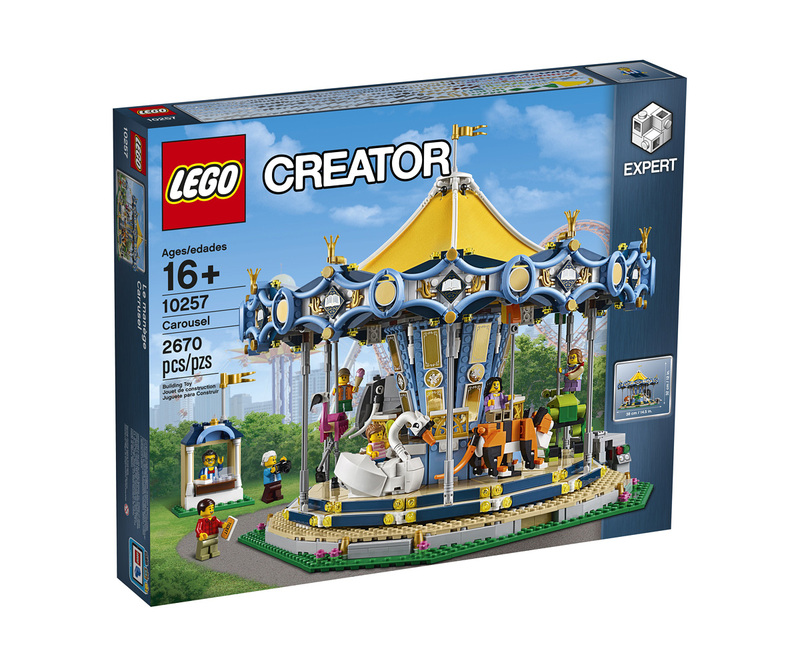 So, here are top 15 best construction sets for 2019. The word ‘Lego’ is the abbreviation of the Danish words ‘leg godt ‘, meaning ‘play well’. Lego has been intensely popular among both adults and children since 1932. It has even spawned its own movies of late. 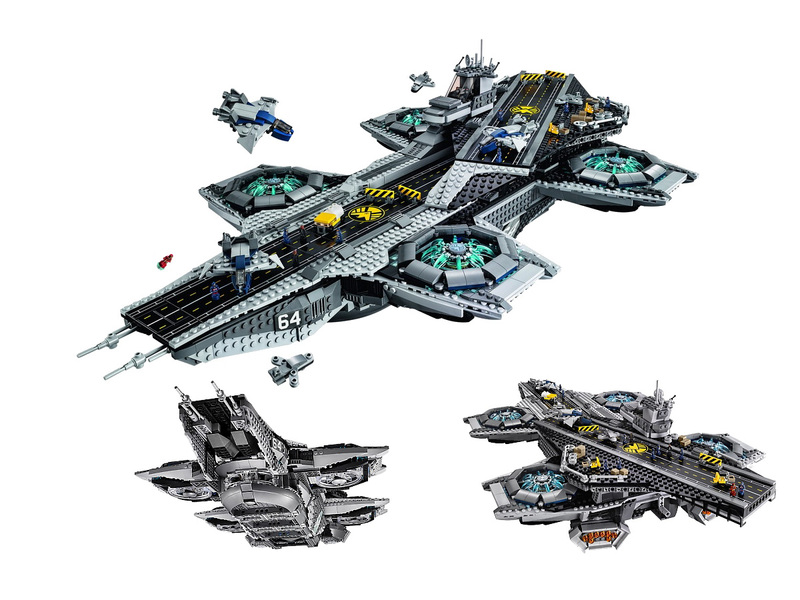 Listed below are 15 of the biggest LEGO sets ever made. 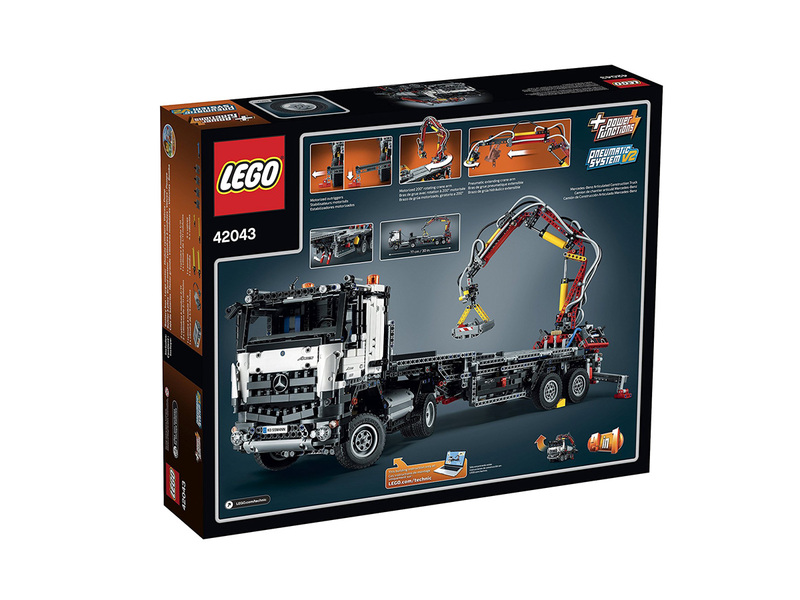 Well, while this is nothing ‘special’ in terms of a LEGO set, but with the LEGO power functions for motorized features like the extendable outriggers, automated crane arm, and a working tipper body, this is one of the most engaging toys for those between 11 and 16 years of age. 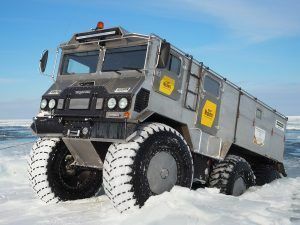 This 2-in-1 model- can be built into both a Mercedes-Benz Arocs and a Mercedes-Benzes articulated construction truck. The former measures 12”x21”x5”, while the latter measures 22”x29”x6”, and is one of the largest LEGO sets available. Made with more than 2,800 pieces, this is a retired item, meaning the sets available are rare. 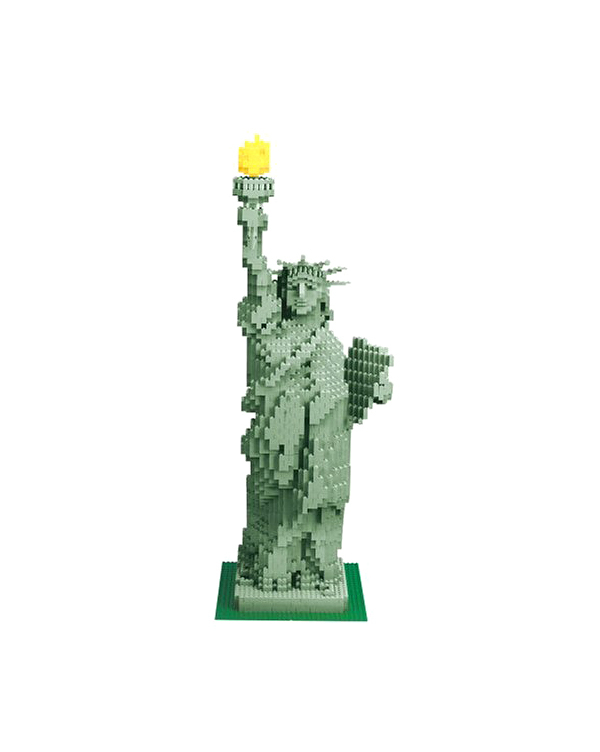 At 23.5”x13.9”x7.5”, the LEGO Statue of Liberty it is one of the largest and costliest LEGO pieces. This is another of the landmarks that you can build all on your own. What make this model of the UNESCO World Heritage Site especially unique are the extremely rare dark tan LEGO bricks, tiles and sloped bricks. The 48 x 48 stud baseplates come in blue for the first time with this set. It features some advanced building techniques for the complex forms with angled walls and fine detailing. After construction, it measures 11”x25”x15”, and is for those aged between 16 and 20. Well, when there is Disney and the Star Wars, can Marvel be far behind? 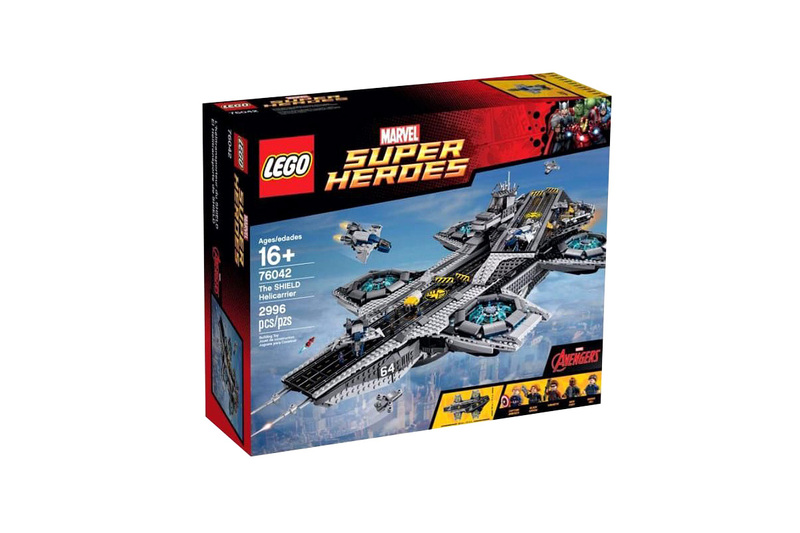 So along with the namesake vehicle, you get the 5 minifigures of Nick Fury, Captain America, Black Widow, Maria Hill , and Hawkeye for display on the SHIELD eagle stand. 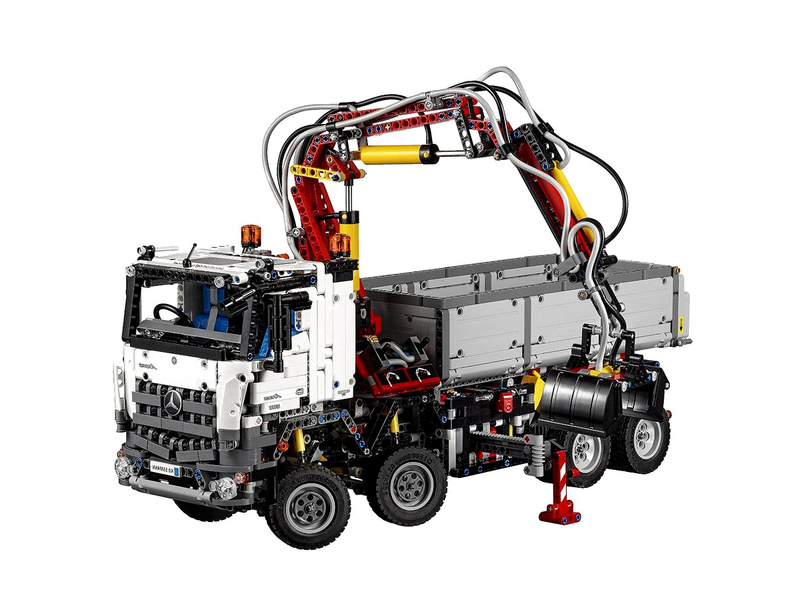 You can make this fully a vehicle out of the films by installing the 88000, 8883 and 8870 LEGO® Power Functions sets which have to be bought separately. It features 3 microscale Quinjets, 3 fighter jets, trucks and roadblocks, armored translucent exterior and a detailed interior. The product dimensions are 23 x 19.3 x 7.5 inches, and is for those between 16 and 20 years of age. 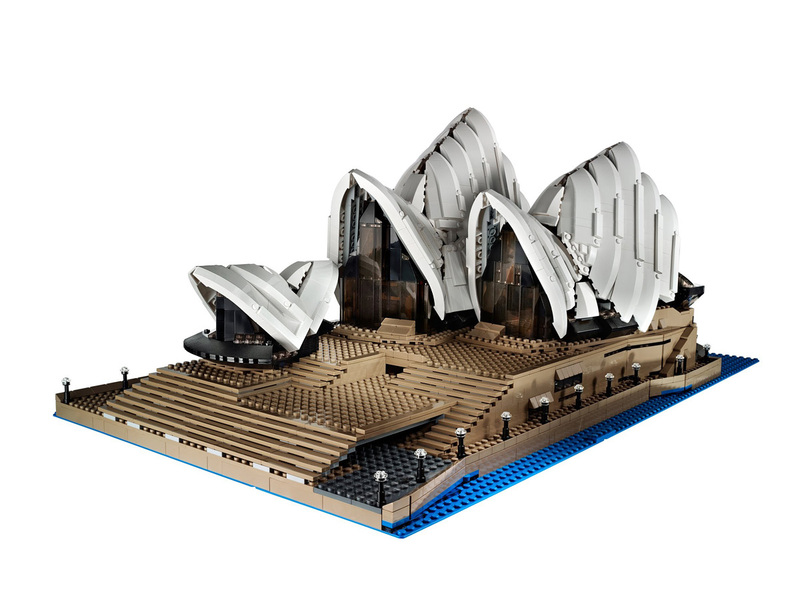 This has also got to be one of the most glamorous LEGO sets available. 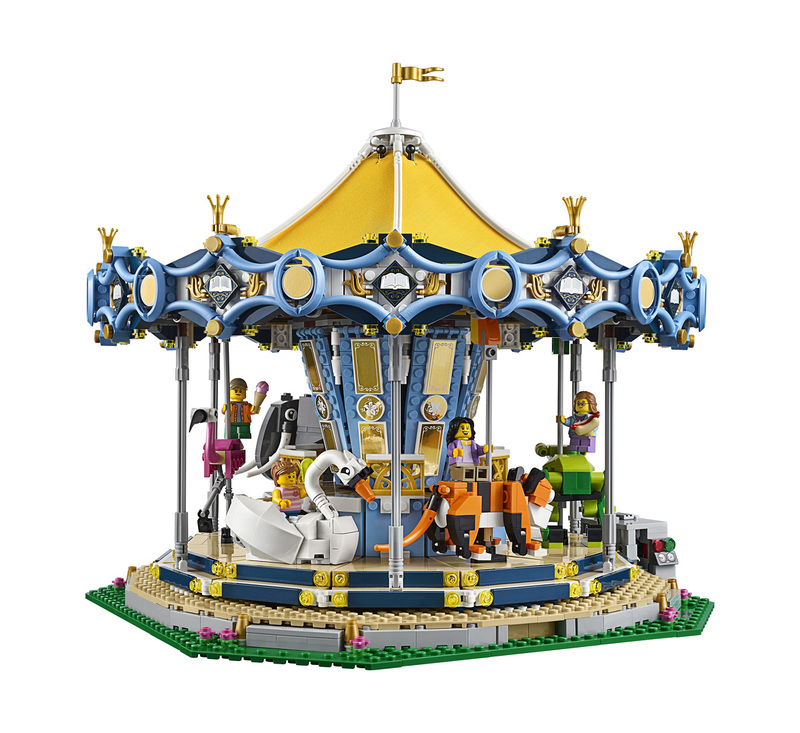 It spins and comes with all of it – horses and swinging boats moving up and down, and plays real music thanks to the LEGO Power Functions motor and sound bricks. 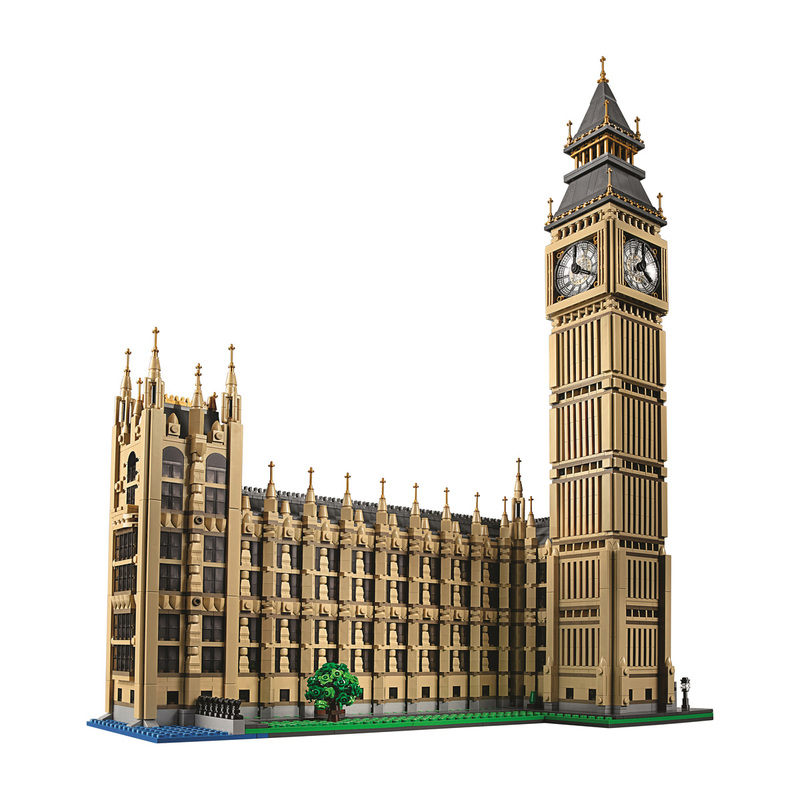 It includes 3, 263 pieces and measures 15.1 in X 15.1 in X 13.8 in. It also includes 9 minifigures and is for those in the 16 to 20 age group. 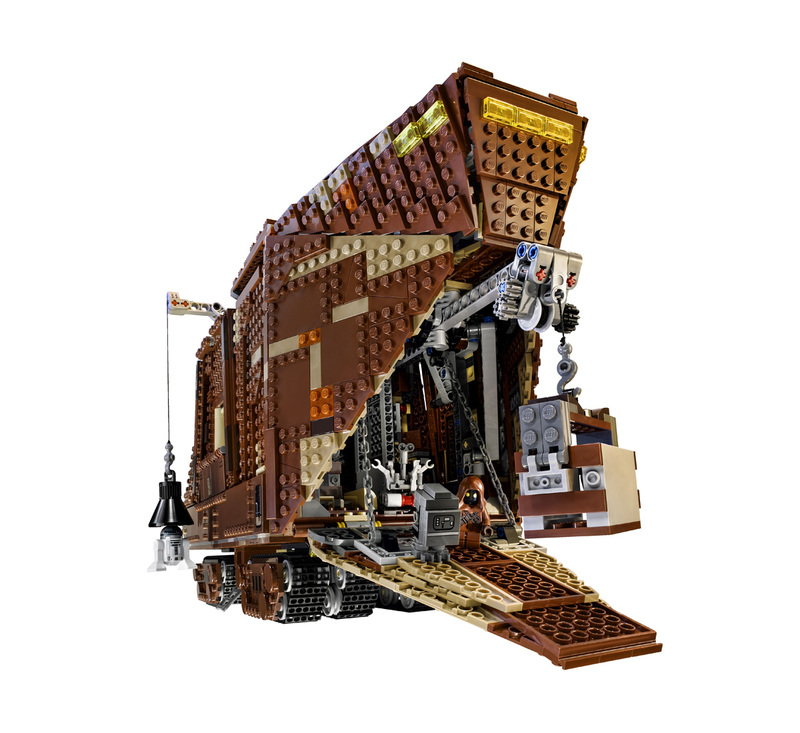 Here is Jawas’ desert vehicle Sandcrawler from Star Wars: Episode VI A New Hope. To complete the setting, there are 7 minifigures – the mandatory Luke Skywalker, his Uncle Owen, C-3PO and 4 Jawas, along with the droids R1-series Droid, R2-D2, R2 unit, R5-D4, Gonk Droid and Treadwell Droid whom you can offer on sale to the Skywalkers. There are also weapons to arm Luke and stock for old droids and their parts. 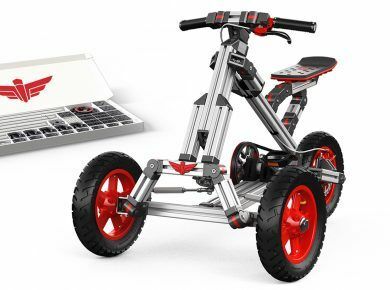 There are 8 tracks which are steering enabled, with side flaps, locomotion enabled ramps and cranes, a speeder bike, attachable handles, and an interior with awesome detailing. 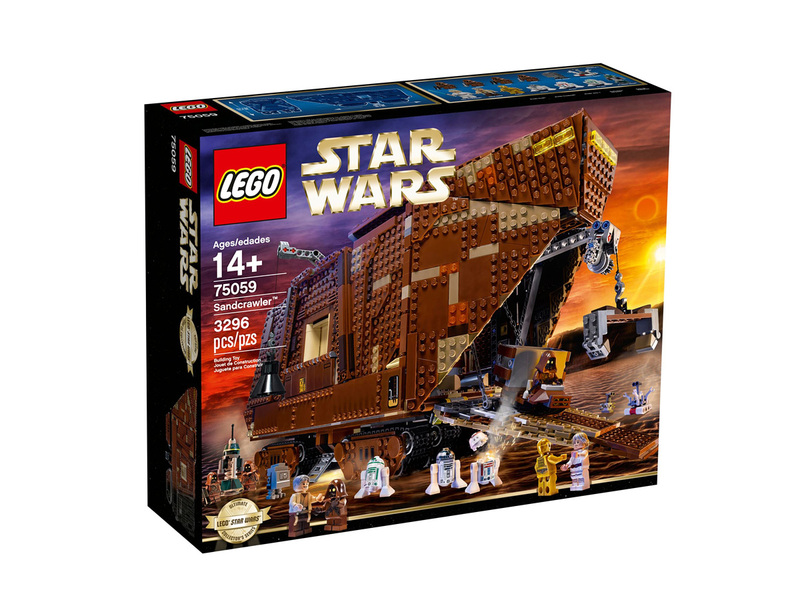 On completion, the LEGO Star Wars Sandcrawler measures 24cmx48cmx16cm. It is for people 14 years and above. 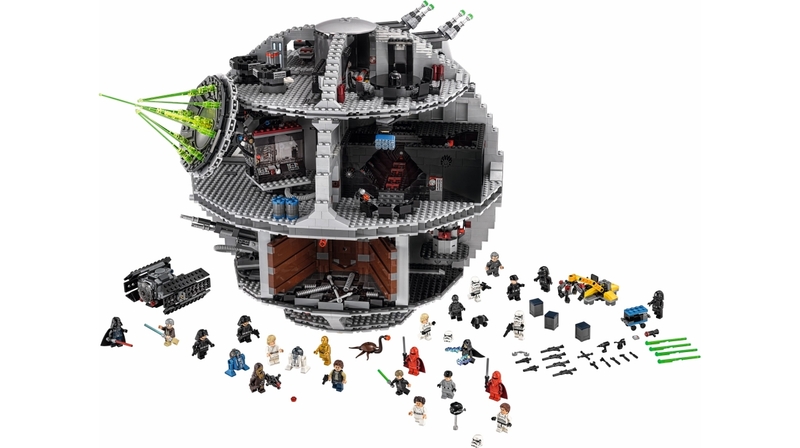 LEGO is really devoted to the Star Wars fans, and so here is the chance for you to faithfully replicate your very own Death Star II from the legendary Star Wars: Episode VI Return of the Jedi. 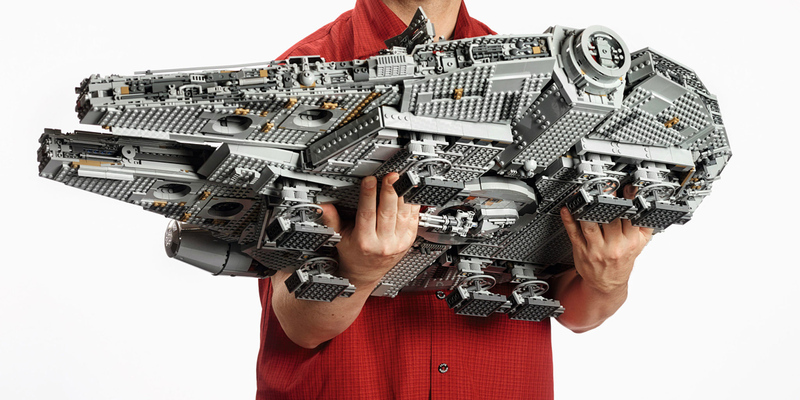 With 3,449 pieces, this has to be one of the biggest and best LEGO models. It has an impressive display with incredible detailing. For example, you even the super laser made of pieces in transparent hues. The Death Star II is in scale with the original from the film which was supposed to be 160 kilometers in diameter, and is 19 inches in width and 25 inches in height including the display stand. This is more of a collector’s edition than a simple toy and is for those aged 16 and above. 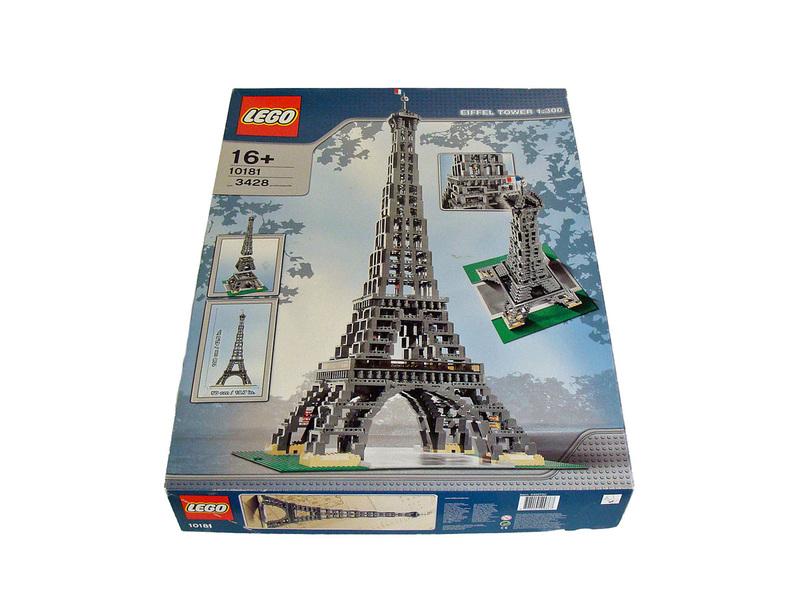 Launched in 2007, the LEGO Make & Create Eiffel continues to remain popular in spite of the blocks being mostly in greys and whites. Well, it is not surprising, based on the original blueprint that it is – it is in 1:300 scale of the real tower. And to finish off the coolness, there are 4 lifts towards the bottom of the tower to transport figures from the base of the tower to the centre section. You even get the French Flag at the top, made of brick. 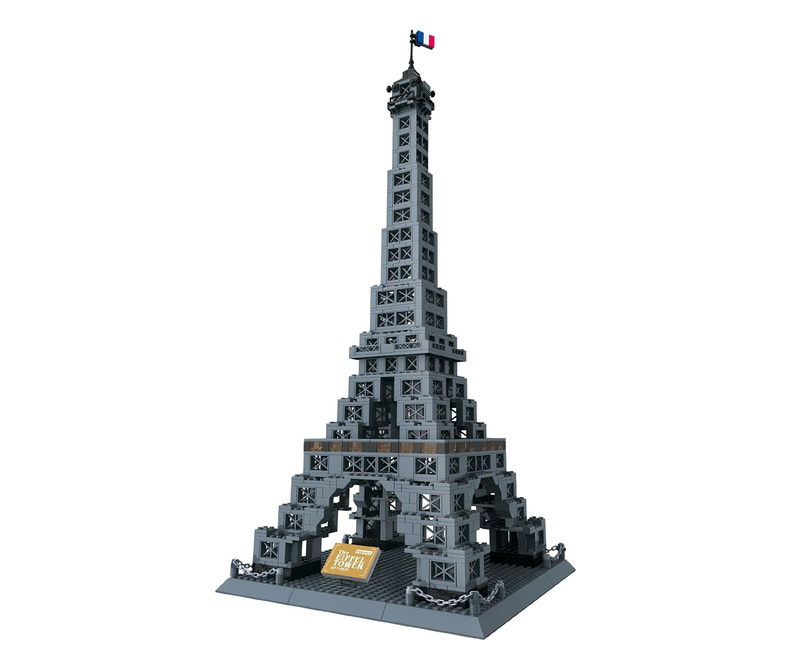 sThe LEGO Make & Create Eiffel can be dismantled to 3 sections to aid transportation and storage. On completion, the Eiffel Tower measures 42.5 inches in height, with the base 20 inches X 20 inches. 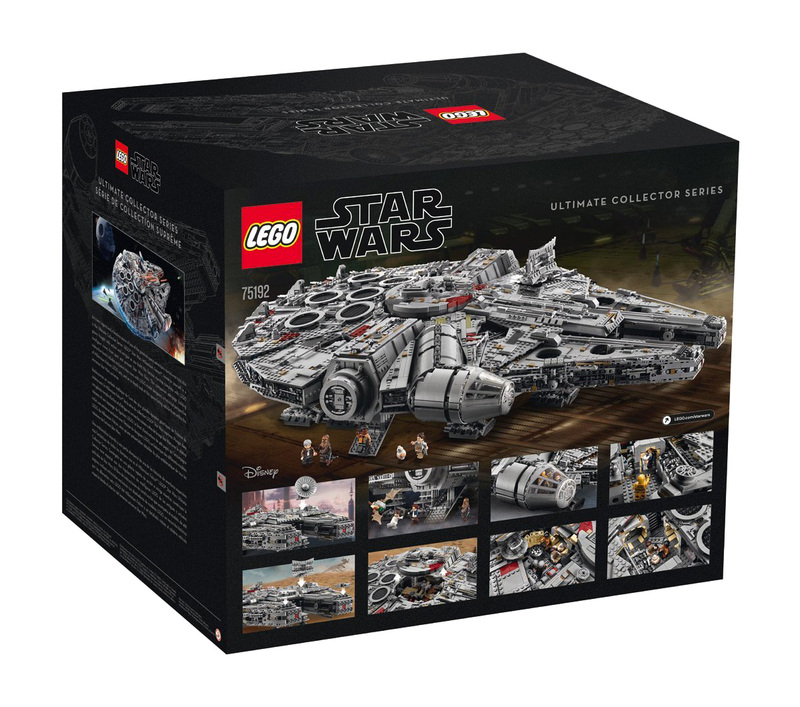 The set comes in 3,428 pieces and is for those of 16 years and above. Well, there has to be Disney when there is so much of everything else in the LEGO world. And as expected, this is one of the most popular pieces. So you get Mickey Mouse in a tuxedo and Donald Duck in a classic signature costume, Minnie Mouse in a red dress and Daisy Duck in a pink skirt (of course!) and finally Tinker Bell in all her glory, complete with her magic wand. 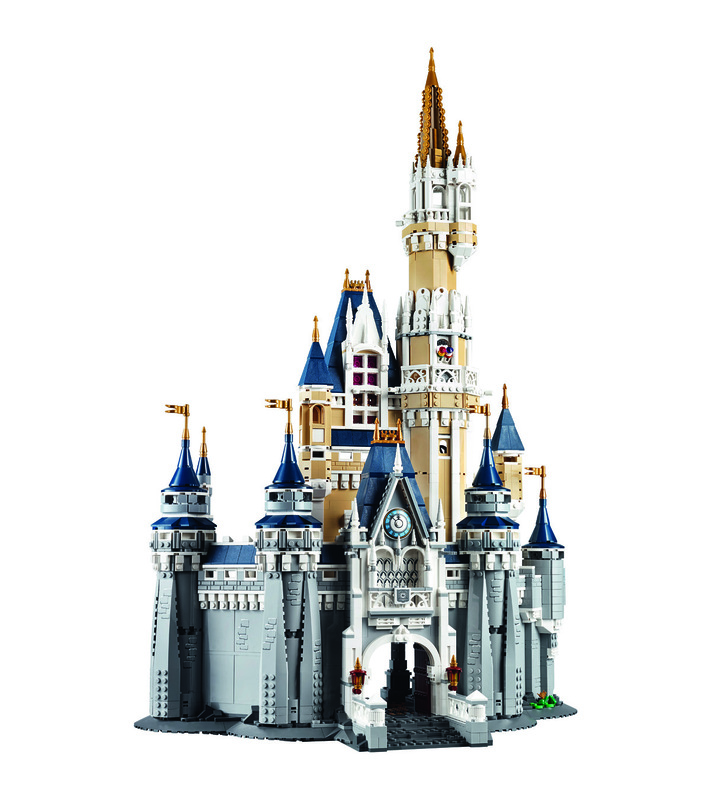 The LEGO Disney Castle comes with a stone bridge, a clock, an arched entrance, beautiful balconies and towers with spires. The four-story main building comes with a five-story main tower with golden spires. The rooms all contain rooms having trademark Disney features. There are some breath-taking details like mosaic floor tiling, chandeliers and grandfather clocks, suits of armor , shields, huge vases with flowers, a magic carpet, and curtains with curtain pole, among other such elements.And well, it also features 2 frogs. Removing a section of the roof would show you a fairy glass slipper and a fairy-tale book complete with a printed cover. 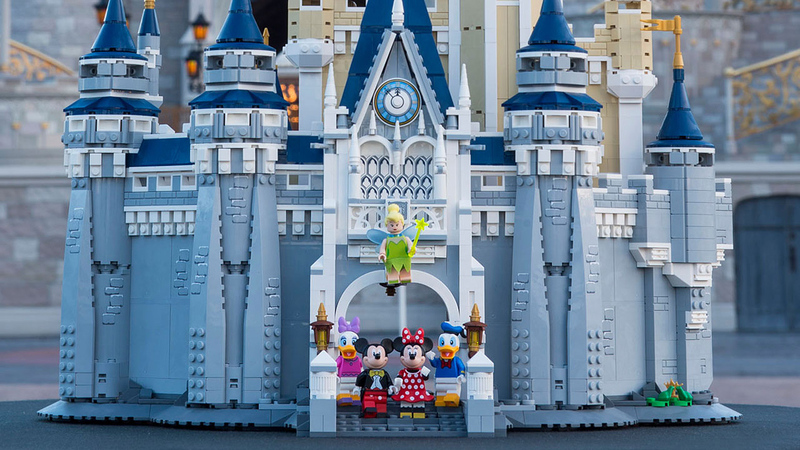 Containing more than 4,000 LEGO pieces, on completion the LEGO Disney Castle is 29 inches high, 18.8 inches wide and 12 inches deep. It is for children aged 3 and above. If you can’t get enough of London, here is the Big Ben set for you in all its characteristic splendor . And that is only because of the famed detailing of the LEGO sets, here in the form of a sculpted façade with windows, statues and shields, the cherry-in-the-pie clock tower with its golden spires and awesome design, the Ayrton Light, and 4 beautiful clock dials with functional hands. 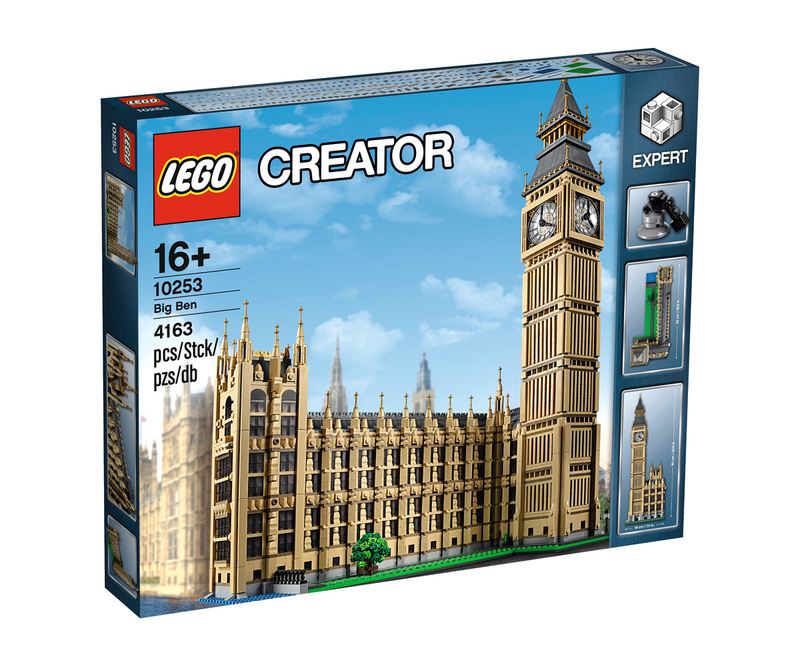 There is also the 96 meters neo-gothic Elizabeth Tower, complete with the adjoining east wing of the Palace of Westminster. To complete the London flavor , there is an adjacent grass area, trees and a sidewalk to depict the location of the building. As an added bonus, you get to see the Big Ben bell once you remove the top of the tower (yes, we did mention detail). 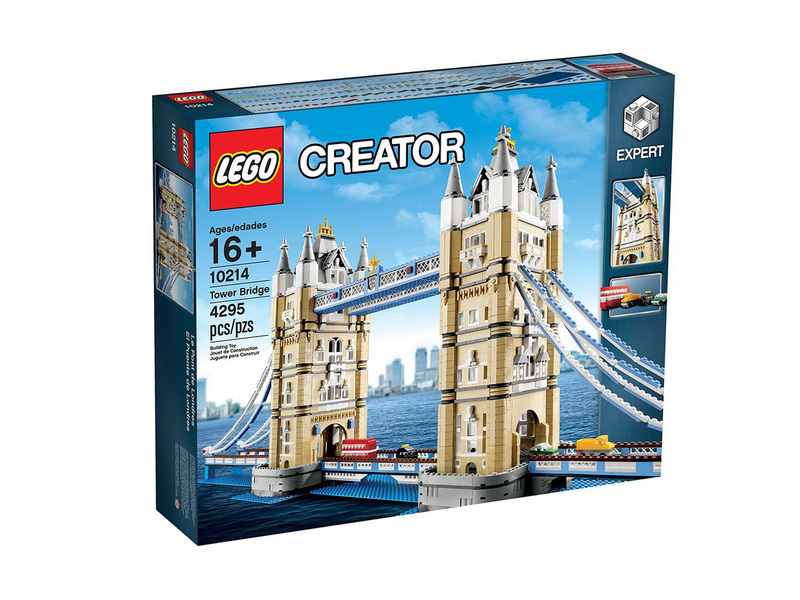 This set is for toddlers aged 3 and above who are just starting out with LEGO, and has 4163 parts in all. Being 60 cm high, 44 cm wide and 20 cm deep after completion, it is one of the bigger LEGO models. Here is another iconic landmark to add to your collection. 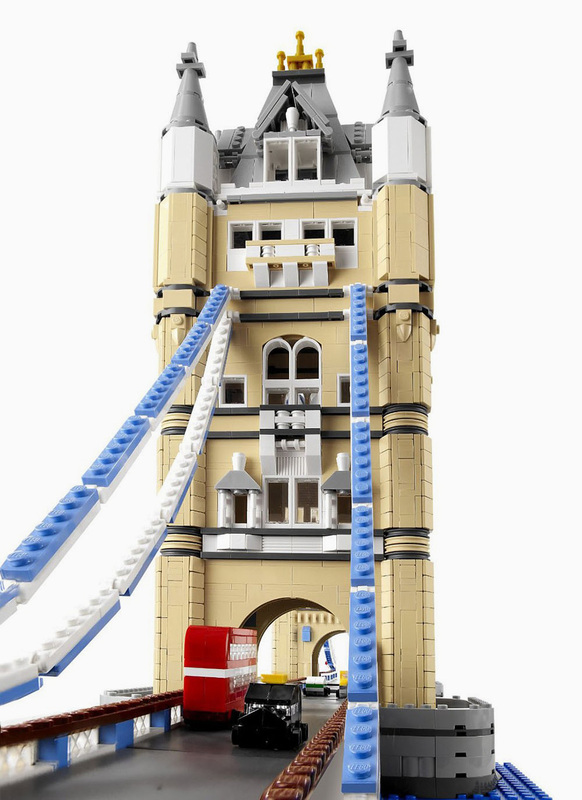 Featuring advanced building techniques and rare colors and elements, the Tower Bridge set comes with its pair of towers and a drawbridge that you can actually open. It also has 4 mini vehicles – a London taxi, the classic red double-decker bus, a yellow truck and a green car. The bags in the box are deliberately left unmarked to make this more interesting for older LEGO enthusiasts in the 16 to 20 years age group. 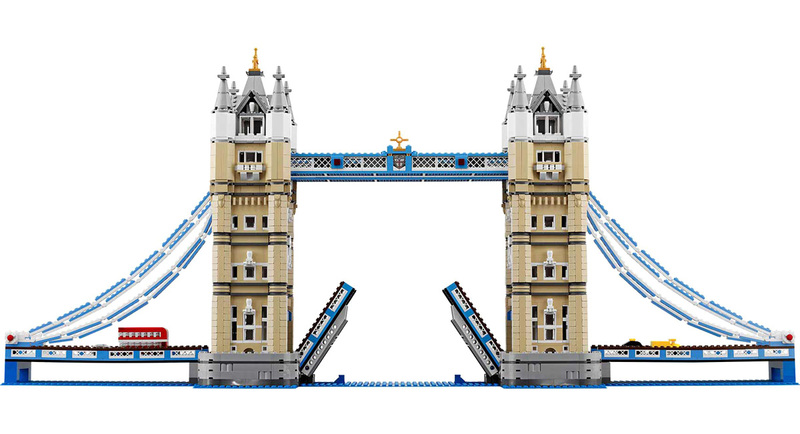 A completed model of the LEGO Tower Bridge would be 40 inches in length, 17 inches in height and 10 inches in width. 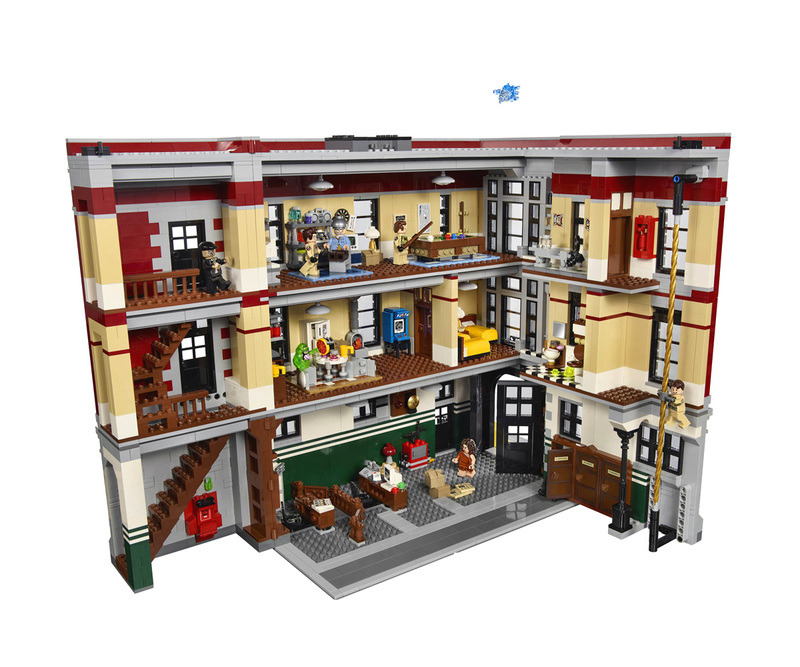 With over 4,600 pieces, you can recreate some of the legendary Ghostbusters moments with the 3-storey Firehouse Headquarters featuring a lab, a containment unit for you to put in Slimer (yes, he is there), a darkroom, a garage bay, an office area, sleeping quarters, a bathroom, and a recreation room. It also includes the 9 minifigures of Egon Spengler, Louis Tully, Peter Venkman, Winston Zeddemore, Dana Barrett, Raymond Stantz, Janine Melnitz, the Zombie Driver and the Library Ghost (who is an old lady with a double-sided face), in addition to Slimer, Blue Ghost and Pink Ghost. To get the right feelz , you can suspend the ghosts on the exterior of the building with transparent arms. 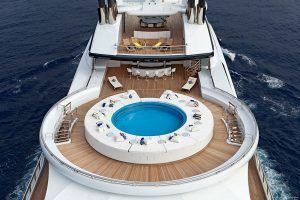 There is also a host of other features. 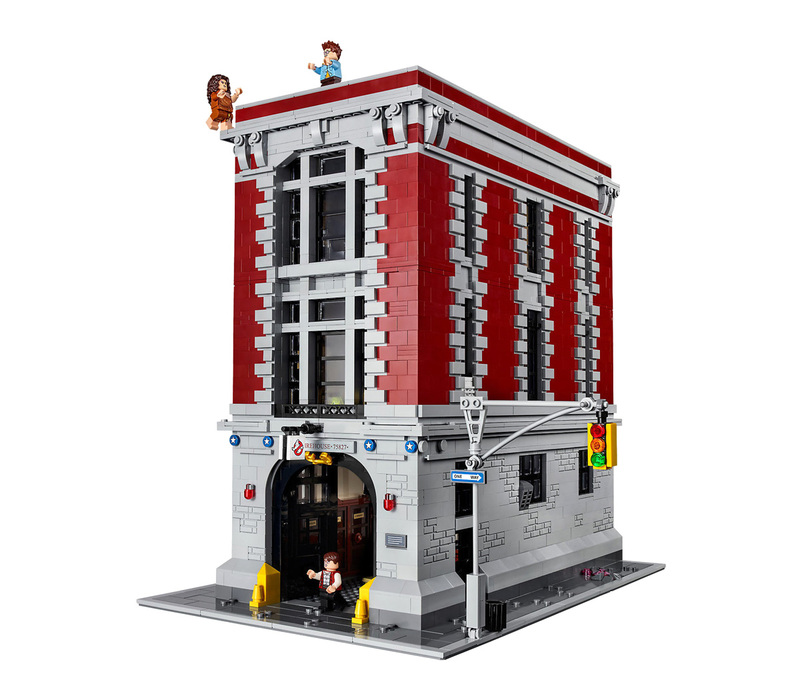 The LEGO Ghostbusters 75827 Firehouse Headquarters Building is over 14 inches in height, 9 inches wide (which doubles up when you open the walls) and is 14 inches deep. The doors of the Headquarters can be opened to fit in the 21108 LEGO Ideas Ghostbusters Ecto-1. 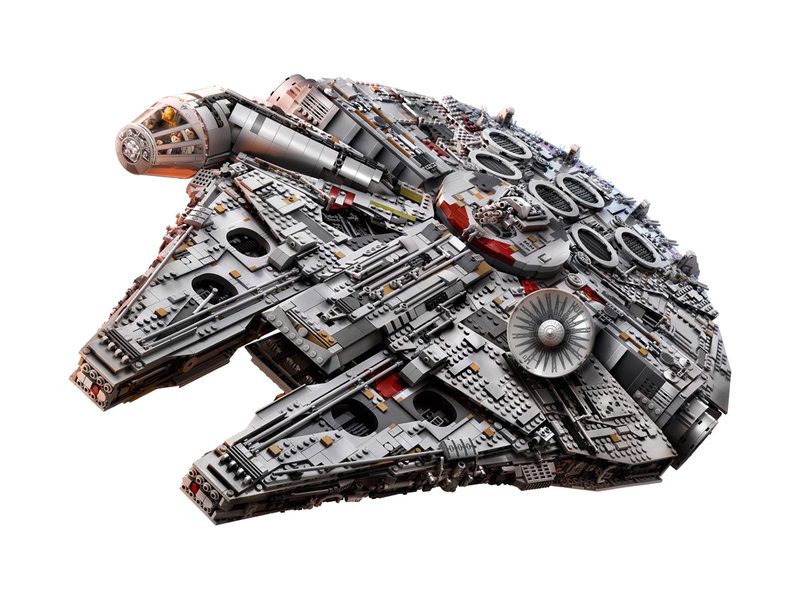 LEGO has an intense fascination for Star Wars, and what better way to celebrate it than with the most important and famous vessel in the Star Wars universe? 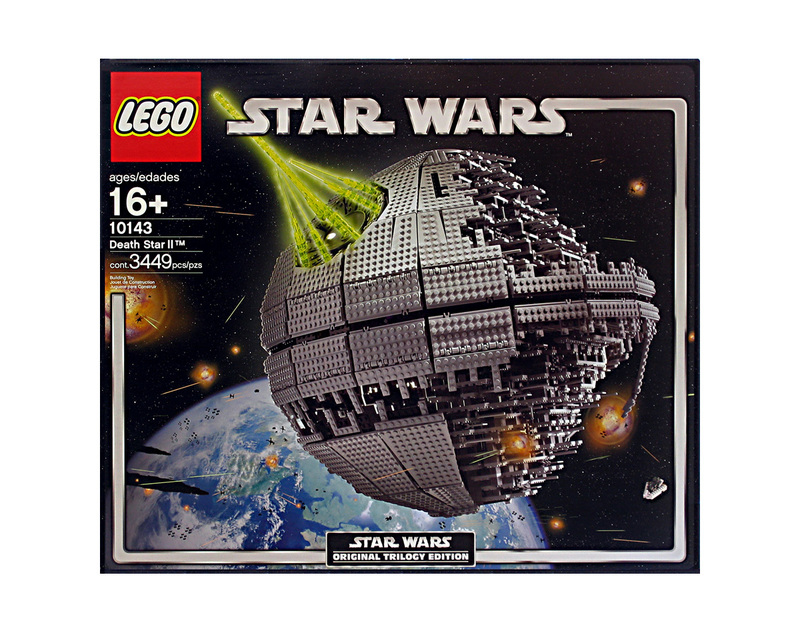 With 5197 pieces, this was the biggest ever LEGO model when it released in 2007 and it was noted as one of Lucas Licensing’s favorites. 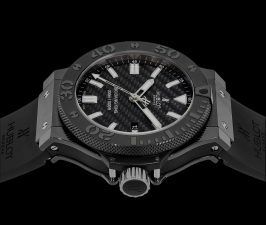 Keeping up with the grandeur, this measures 33.1 inches in length, 22.2 inches in width and 8.3 inches in height. The cockpit top can be removed to access the minifigures of Han Solo, Chewbacca, Obi-Wan Kenobi, Luke Skywalker and Princess Leia Organa. The guns in the top and bottom turrets are rotation enabled, and the top gun turret can be removed to accommodate mini-figures. Intended for ages 6 years and above, this is one of the pieces that inculcate discipline, organization and observation in the builder. This is an exclusive chance to build one of the wonders of our world for the experienced builders who can use the advanced building methods , and focus on very minute and real nuances of architecture. 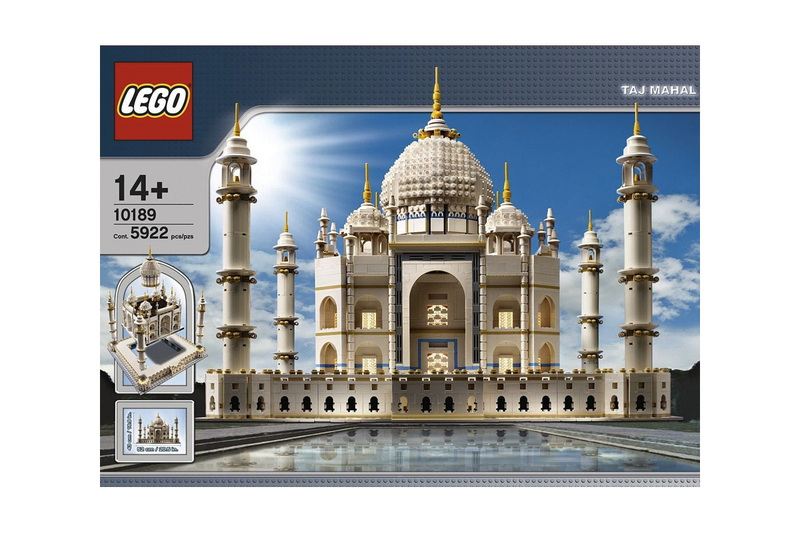 It features details like base, domes, minarets, finials, stairs , and arches . 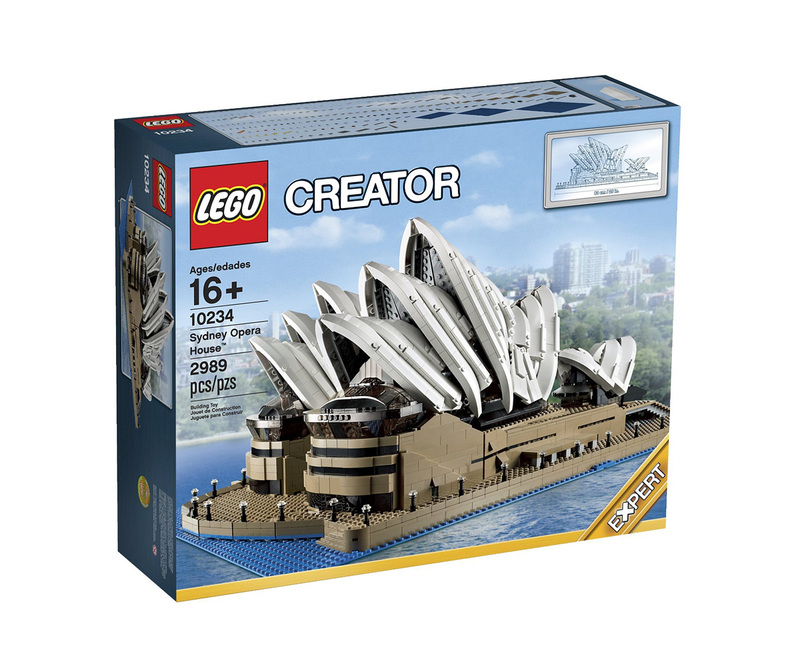 With 5,922 pieces, it features the largest number of elements in one set and has to be assembled in 3 sections for easy transportation (though many have reviewed that some pieces cannot be assembled). It has a width of over 20 inches and is over 16 inches tall. This set is r ecommended for those over 14 years of age. Want to have the most iconic vessel in the Star Wars universe built to scale? 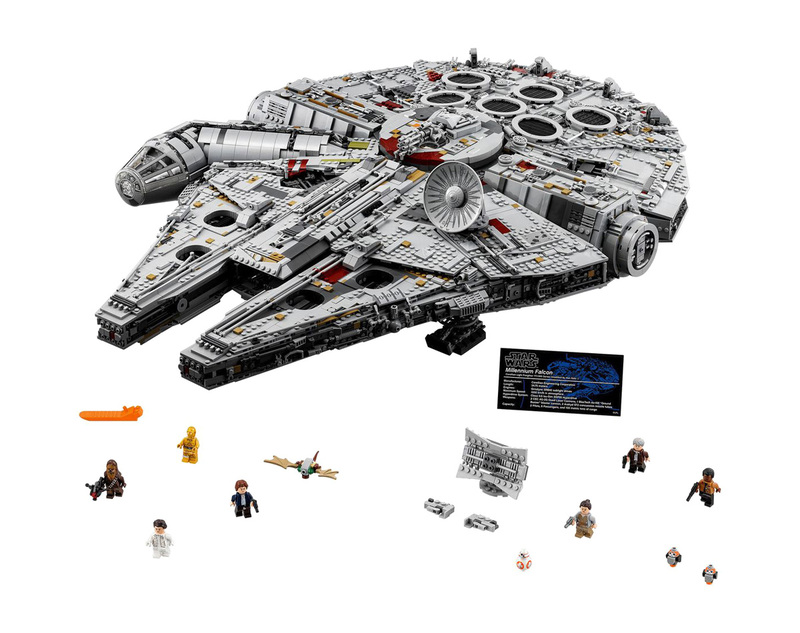 Yes, this is the very ship won by the smuggler Han Solo from Lando Calrissian in a game of sabac , and in this pack are included the customary LEGO mini-figures. You also get to test your skills as a pilot by navigating the Kessel Run in less than 12 parsecs and attacking the Death Star. Being over 33 inches long, 22 inches wide and eight inches in height, this would be the ultimate prize for any Star Wars fan. It has some very cool features like rotating quad-laser turrets and radar dish, and a boarding ramp with extension features.You get to head your ship with a crew of four mini-figures in the removable cockpit. The landing gear has a stable base. While these pieces are differently priced, they are incredibly fun. So immediately grab the ones you can lay your hands on and start building. These are not only good for increasing concentration levels but can also help in creating bonds among people engaged in building together. WRONG. Incomplete. The Ninjago Lego set “Ninjago City” should be here. Almost 4800 pieces. Also includes the most minifigures of any set ever sold.